Ring sizing, chain repair and more. 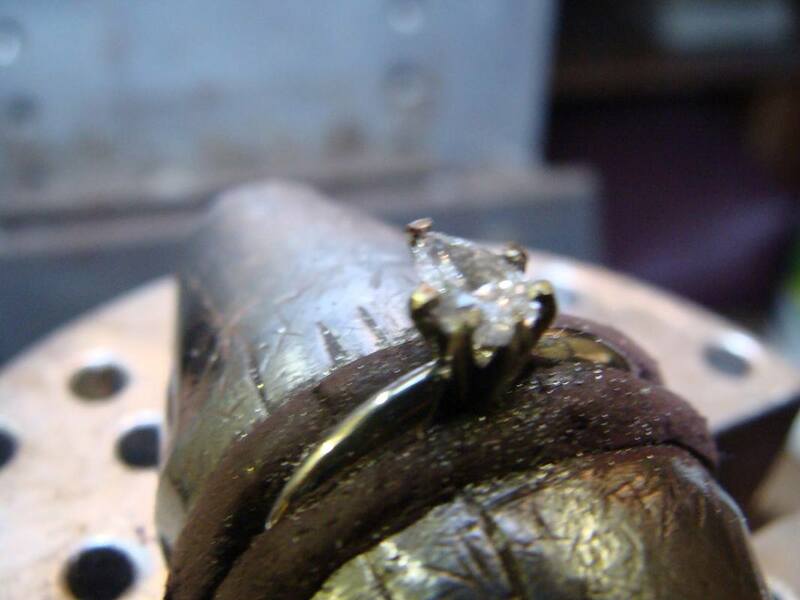 All done in our store by one of our two expert jewelers, Tom or Daniel. ​Most repairs are finished by the next day. Get that old clock running again. Up front, fair pricing to get your clock back to running order. 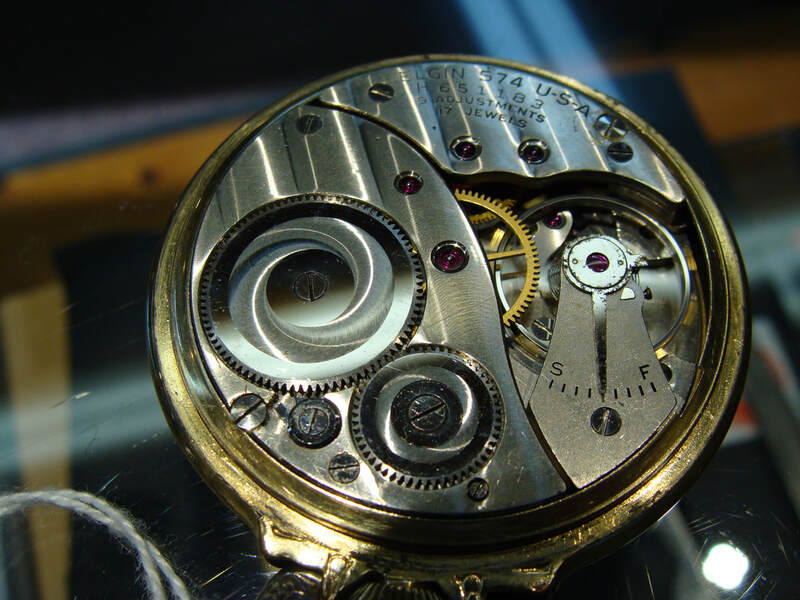 Specializing in early American pocket watch repair, we also fix mechanical, and battery watches.